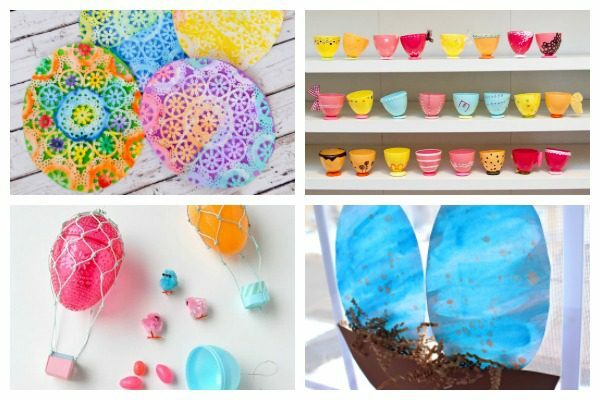 Now that spring is here, all we’re thinking about is eggs! 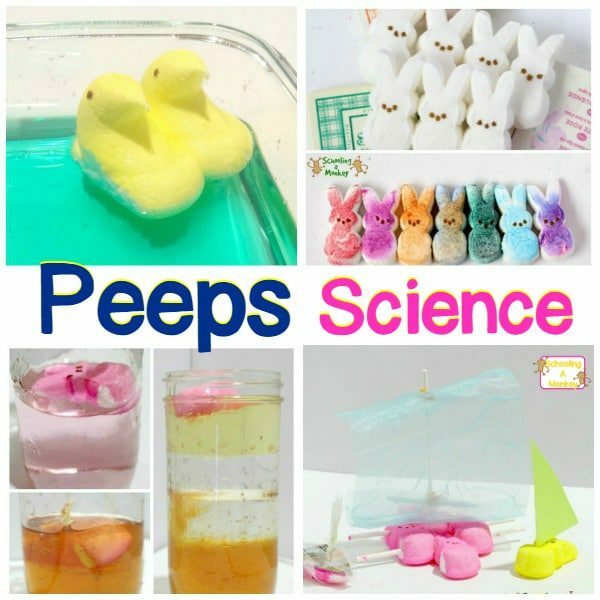 Baby chicks and other baby birds are so fun to watch this time of year. 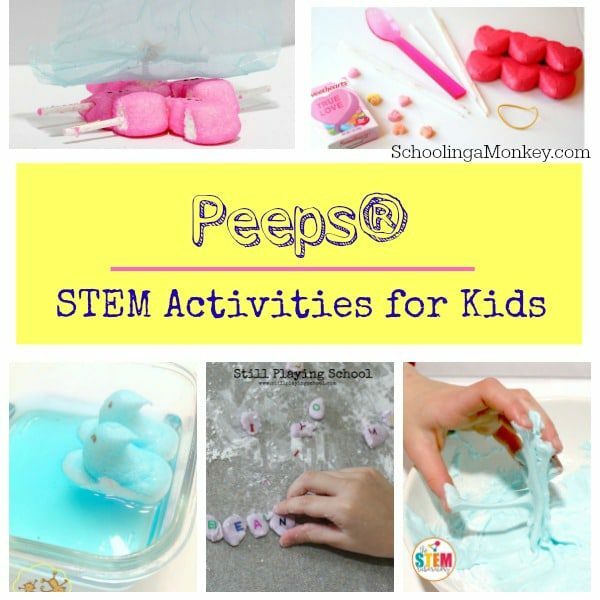 But if you don’t happen to have a bird’s nest to observe nearby, these egg activities for kids provide a fun substitute! 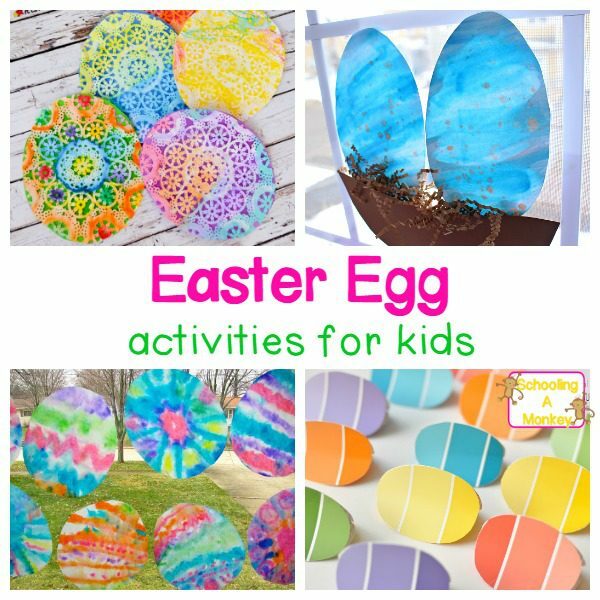 These egg activities are both educational and fun and provide tons of ways to learn and play with eggs that is the perfect thing for any thematic unit, spring theme unit, Easter activities at school, or just to do at home for extra fun on the weekend! 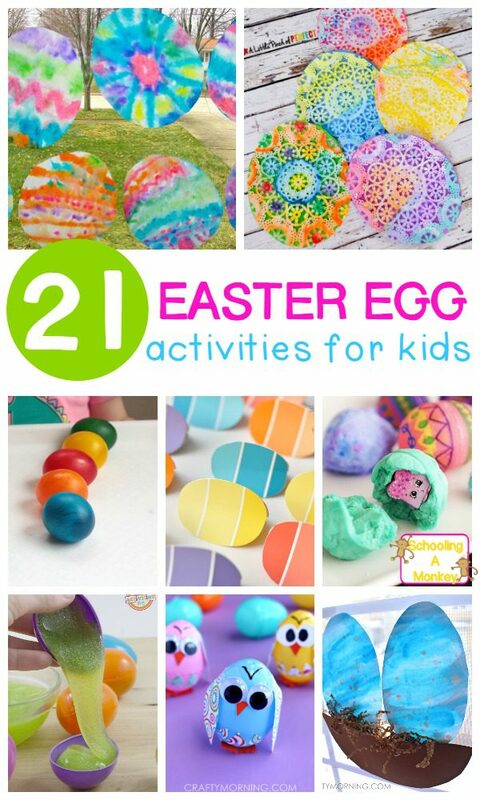 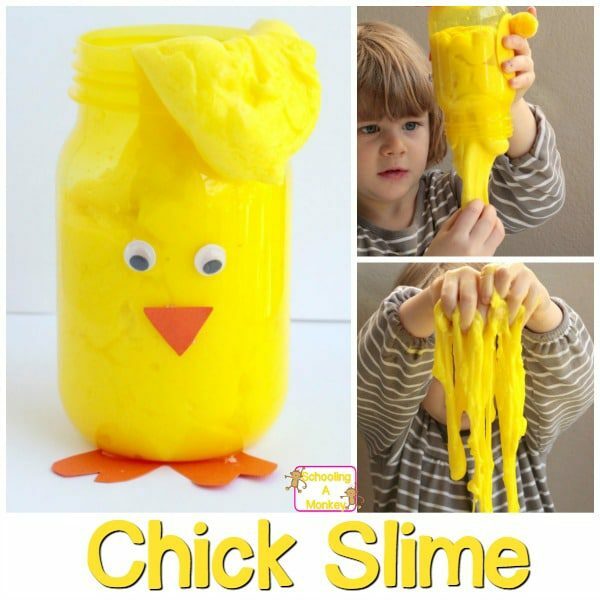 Kids will have a blast creating these egg crafts and activities. 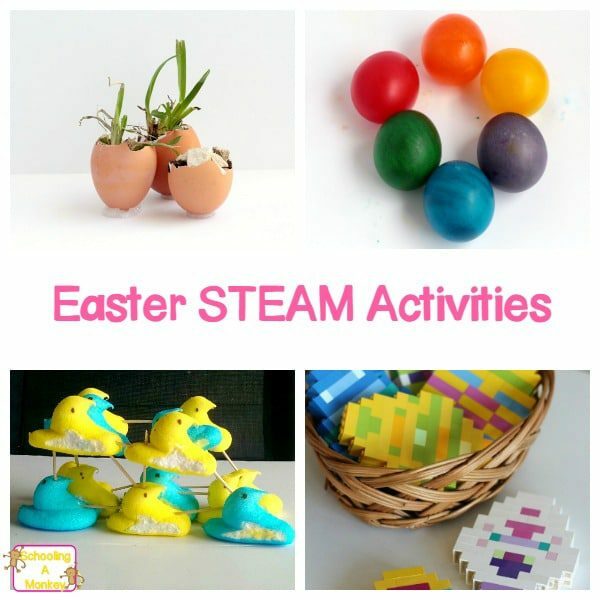 Try these egg activities this spring for excellent fun and hands-on learning!